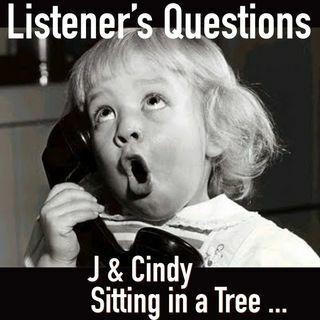 We answer questions from our listeners. Money, Secrets, Cross Dressing, Illness and Mother-In-Laws. Wow, we covered a lot of ground on this Podcast. Oooooh ... and we recorded in STEREO for the first time. Ear candy!